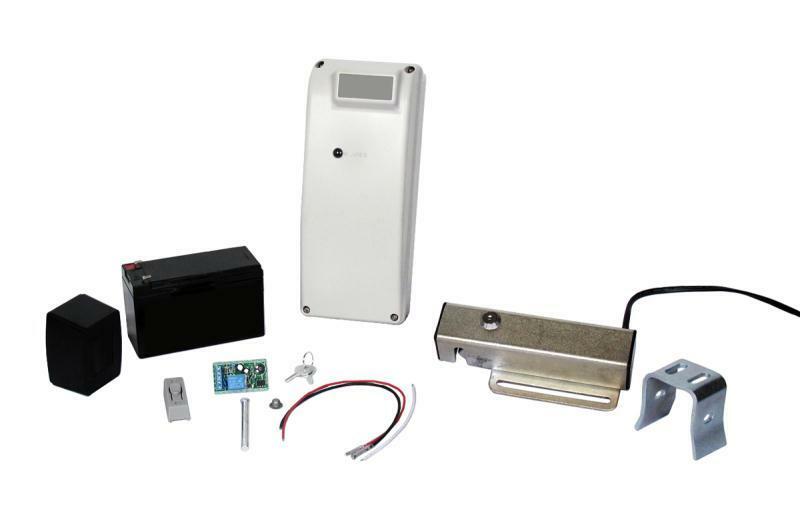 The PanicExitPro.com professional grade pedestrian gate lock kit makes any pedestrian gate compatible with electronic accessories that add security and convenience to the operation of the gate. With this kit, the locking mechanism is electronically controlled, allowing it to lock automatically, so the homeowner can add keypads, remote devices, intercoms, and much more. The professional grade gate lock kit can be controlled by push button, keypad, intercom, telephone intercom, GSM cellular intercom or remote/receiver combo. Professional Durability: Zinc plated steel housing proven to withstand up to 3500 lbs. of force; Won't rust, Won't break; Uses magnetic solenoid for utmost reliability. Professional Size Battery backup: Powered by an large 12V 4 amp/hour battery that will last for many openings in times of power outages for continued usage. Professional Performance: Fail secure system with keyed lock manual override release. Professional Compatibility: Works with any momentary contact device for actuation. Including remote location releasing. Easy DIY Installation: Bolts to any pedestrian gate: wood, steel, PVC, vinyl, aluminum, round stock or square stock. Runs on low voltage within 1000 feet. 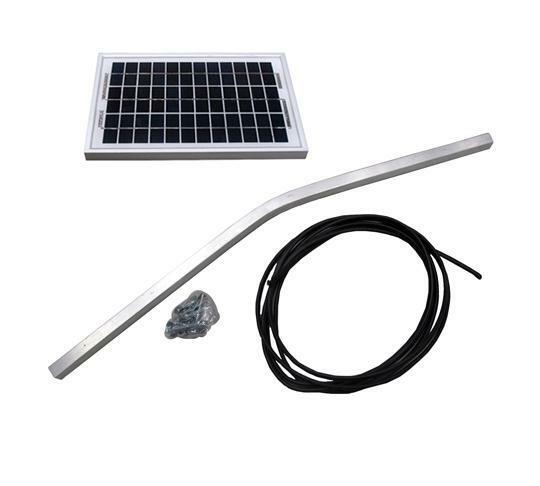 Kit Includes: Lock, Lock Control Board, Battery, Battery/Board Box, Transformer (Low voltage 16 or 18 gauge 2 conductor stranded wire will be needed for transformer), and push button.